Ruby was born with the blues! I spent the first 5 years of my life as a sickly kid with severe asthma. Music was one of my favorite forms of therapy and became my true friend.Born in NYC to two musical appreciative parents who went to places like the Apollo Theater, Broadway Shows, the Rose land Ballroom, singing and dancing were a must in this family. Moving to Miami Beach , I was exposed to a great variety of music with an emphasis on the great soul artists.I always had the radio or record player going. Once I was able to make mix tapes, I loved putting together theme recordings. In 1990 I was asked to join WMPG as a programmer.My given name is Elizabeth but I never liked it. The name Ruby was inspired by a vintage ruby ring my grandmother gave me. 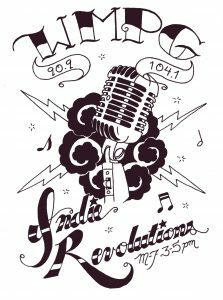 I thoroughly enjoy creating musical art for the wonderful listeners I have met at WMPG. 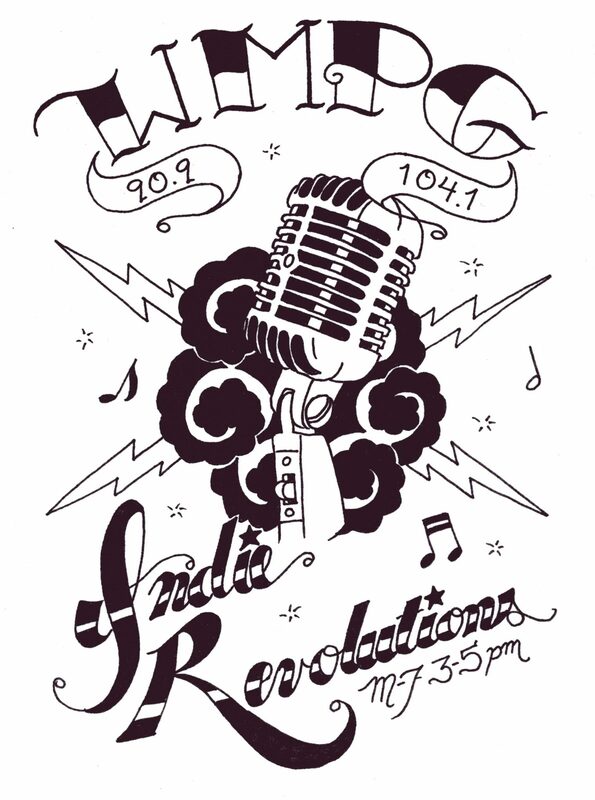 Ruby's Juke Joint is a real honor to program as part of our wonderful Evening Sun line up. 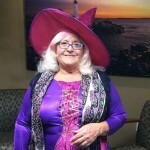 And yes, I TRY to be a GOOD witch!